The Swiss Avenue Historic District (SAHD) presents the 42nd annual Mother’s Day Home Tour May 9-10, featuring six properties and one English garden. In addition, attendees can enjoy a lecture series at Aldredge House, as well as live music, shopping and refreshments at Savage Park. Once a fixture on the Dallas social scene, this 1917 home has one of the most coveted views of Savage Park. Now a relaxed, family haven, it boasts floor-to-ceiling windows, a solarium, swimming pool and three original Rookwood fireplaces. 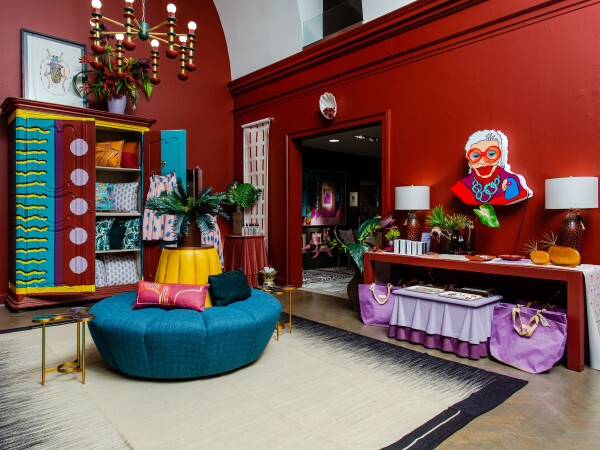 Designer Jane Waggoner helped the current owners decorate it in a clean, midcentury modern style mixed with European antiques and contemporary art. This 1908 Craftsman-Prairie hybrid was built by Collett Munger, son of Munger Place developer Robert S. Munger, who was also an architect and manager of the neighborhood. The home is a textbook example of both Craftsman and Prairie styles, evident in its hipped, low-pitch roof; multiple gabled dormers; graceful under-eave knee braces; exposed rafter tails; sturdy square columns; and geometrical windows. The new owner purchased the home in 2004 and added smaller rooms, refinished the floors, and added a master bathroom and walk-in closet upstairs. This 1917 Mission Revival-style home is full of history. 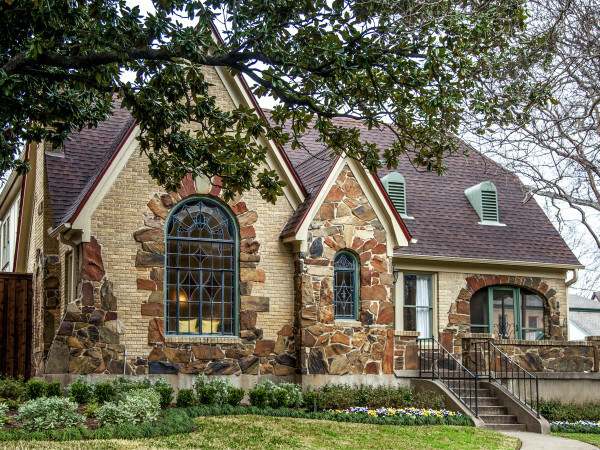 Perhaps the most notable owners were Dorothy and Wallace Savage; the latter served as mayor of Dallas from 1949 to 1951, and the couple was instrumental in saving Swiss Avenue from extinction. Savage Park, the centerpiece of the home tour activities, is named in their honor. Still in the family, the home is currently owned by Wallace and Dorothy’s daughter, Virginia. As you might expect, the home is full of vintage photos and keepsakes that make this time capsule of a home a true shrine to the families who have lived in it. This 1917 Progressive Mode Prairie Style Foursquare has beautiful horizontal lines, overhanging eaves and geometric detailing. Doris Adkisson, better known to the world as the matriarch of the Von Erich wrestling dynasty, once made this her family’s home. Today, a marker displaying each family member’s handwritten name remains in the side garden. 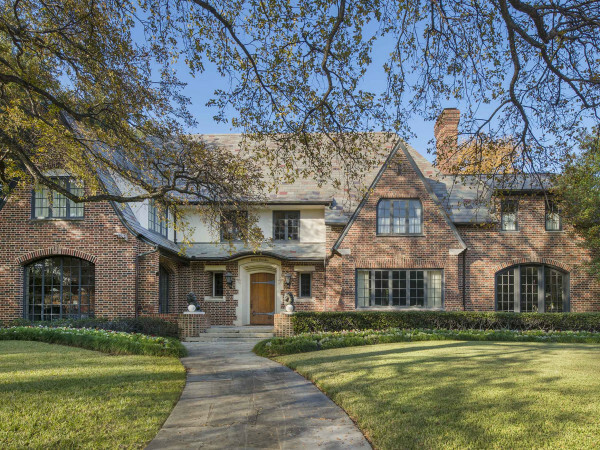 The home has been renovated to meet some modern comforts; however, the current owners continue to maintain the integrity of the era in which it was constructed by prominent Dallas architect C.P. Sites. This 1923 home is a delightful melding of style elements, beginning with the strong Tudor influence of the massive, front-facing gable. Immediately behind the gable, the hip roof capping the main structure reflects the classic Prairie Foursquare design from the Craftsman school. Although this house is lovely on its own, the most interesting area of the home is the backyard. It contains an active beehive, a butterfly garden and a koi pond. It is also home base to Irene, Maude, Olive, Fiona and Retta, five spirited chickens named for the owner's dearly departed aunts. This 1923 Colonial home may momentarily transport you to Williamsburg, Charleston or even Cape Cod. It has been owned by the same family since its construction, and evidence of their stewardship of the property is apparent both inside and out. Fathers and grandfathers who were skilled craftsmen built a morning room to replace the original back porch, and the wrought-iron fence in the front lawn is the only one of its kind in the district. Heirloom furniture is thoughtfully placed throughout the home, and visitors will note the many Asian-inspired pieces picked up by a family member's travels abroad. This garden is an enthusiast's dream project, featuring antique and Earth Kind roses and Louisiana and bearded iris in the front beds. Through the rose arbor, you step into the rear garden, with its abundance of colorful plantings. On the patio, a small parterre herb garden opens to perennials and annuals. Also in the back, a fishpond is home to a family of koi and a 30th anniversary wedding garden planted by the owners in celebration of the milestone. Tickets are available online in advance for $20 each, or you can pay at the door for $25. For a full list of events, including the speaker series, visit the Swiss Avenue Historic District website.